Booze-soaked fruit, like the drunken cherries featured here, is always a good thing to have in your home bar kit. They make a wonderful garnish to cocktails and are an easy way to impress friends with your stunning culinary skills (no need to admit they're easy to make!). If you love a well-crafted cocktail, these Bourbon-soaked Drunken Cherries are the perfect garnish! 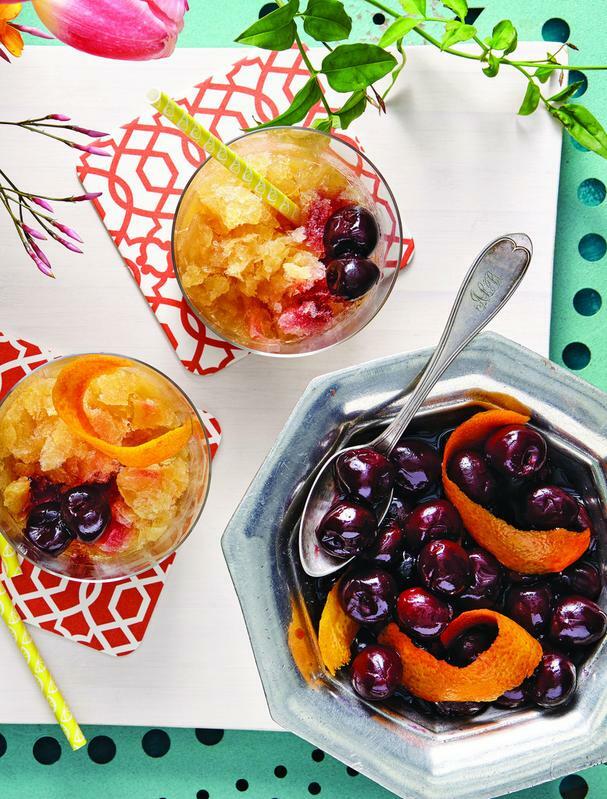 This Drunken Cherries recipe is featured in What Can I Bring? 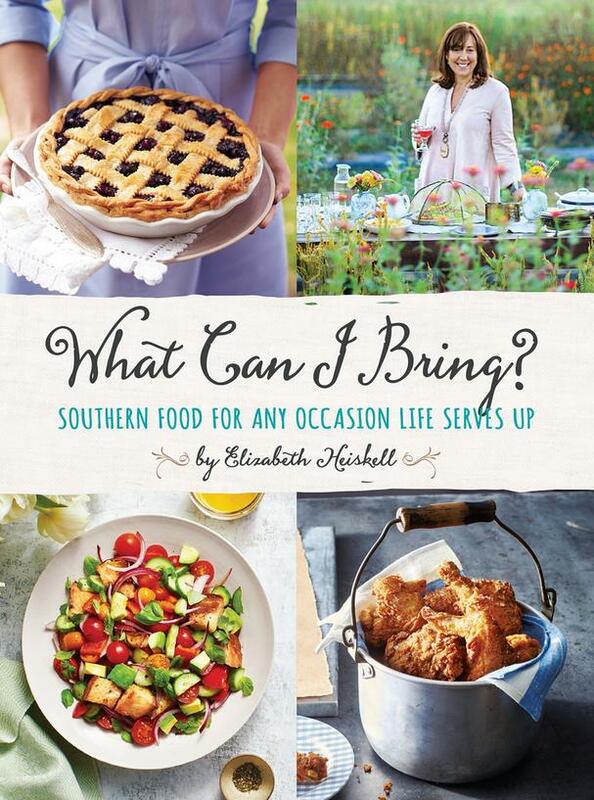 : Southern Food for Any Occasion Life Serves Up, a new cookbook from Elizabeth Heiskell, author of the popular monthly column in Southern Living magazine that bears the same name. What Can I Bring? solves the problem of what to bring to an event as well as what to bring to your own table with scrumptious dishes that win big every time. Recipes include comforting Southern dishes for every meal of the day and every occasion with chapters covering events like Bringing Baby Home and Under the Weather to Dinner with Friends and Weekend Getaways. This cookbook is the perfect solution to the ever-present questions: What should I make for dinner and What should I bring to the party? Place the orange peel strips and sugar in a 1-pint jar with a tight-fitting lid. Using the back of a spoon, muddle until the peel releases juices. Add the bourbon and vanilla. Cover with the lid, and shake vigorously until sugar dissolves. Remove the lid, and add the cherries. Cover with the lid, and chill 8 to 12 hours. Store at room temperature for 3 months or in the refrigerator up to 1 year.